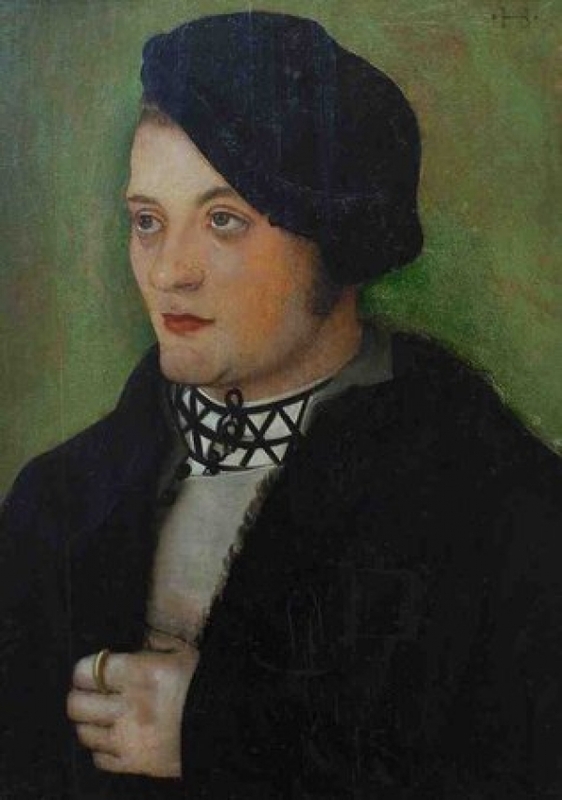 The 16th-century portrait was a bargaining chip in the spring of 1943. Friedrich and Louise Gutmann, a Jewish couple from a prominent banking family, hoped to trade it for their lives. Adolf Hitler's art dealer ordered the painting, along with others from the famous Gutmann collection, shipped to Germany in exchange for the couple's safe passage from the Netherlands to Italy.